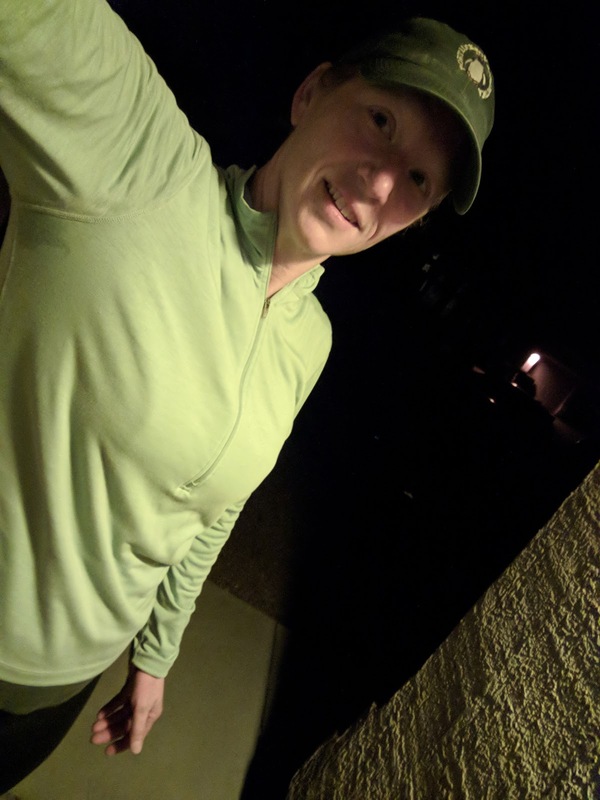 I just finished my first week of training runs for the Tucson Women's Half Marathon! I've been thinking about signing up for the run since I heard about it a year ago and finally decided it was time. I'm ready for a new challenge and excited to have something that I'm doing just for myself.